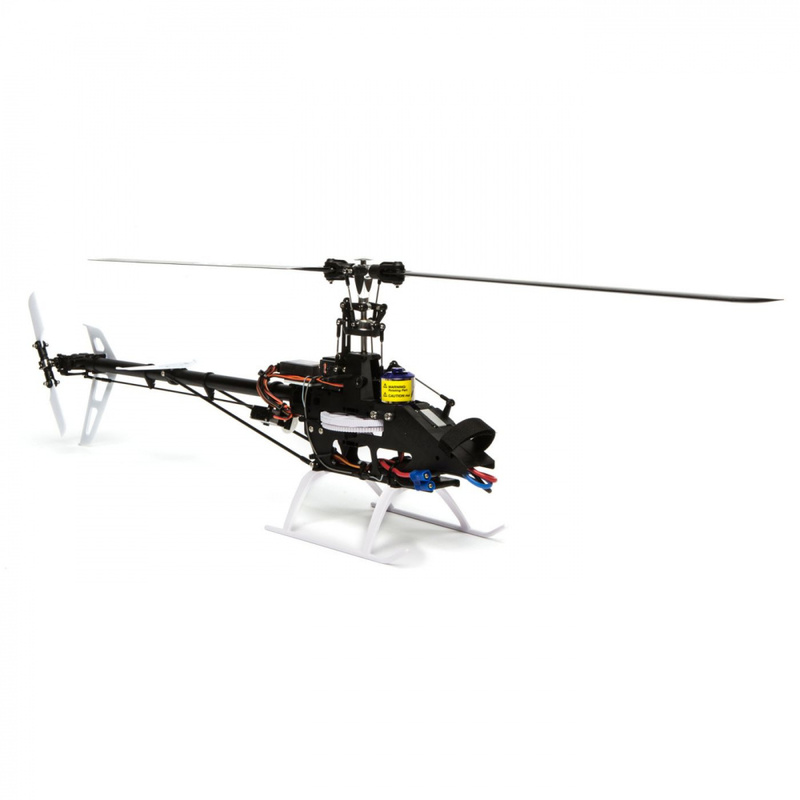 Low parts count and superb flying characteristics make flying this next step helicopter a blast. 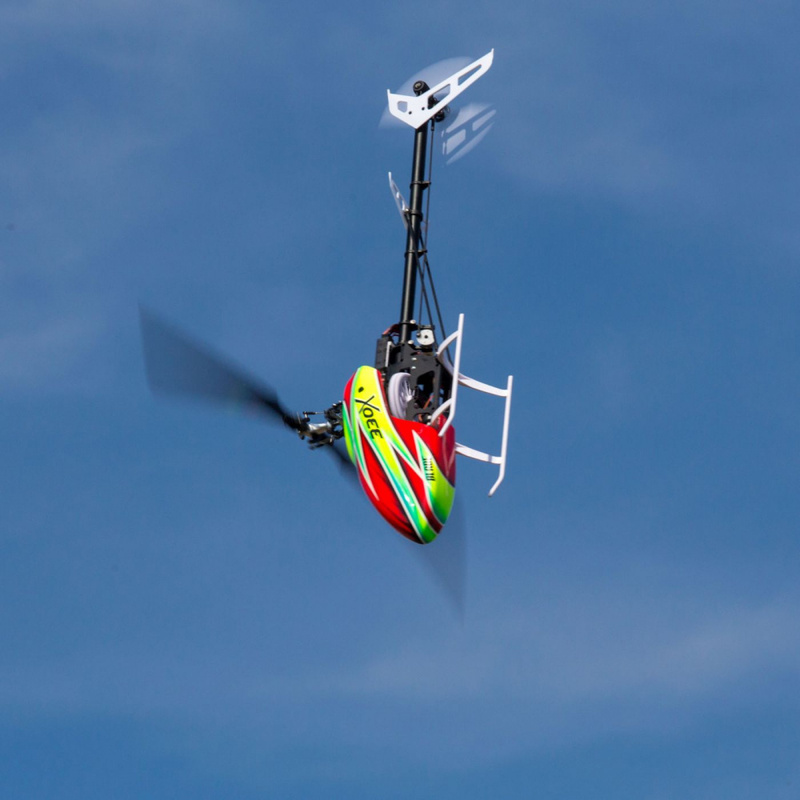 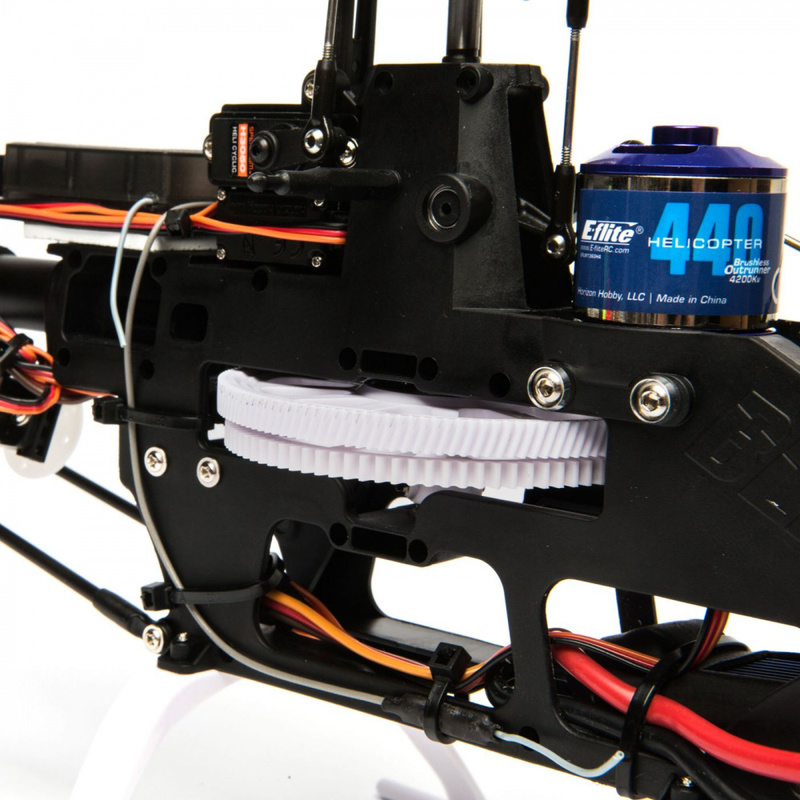 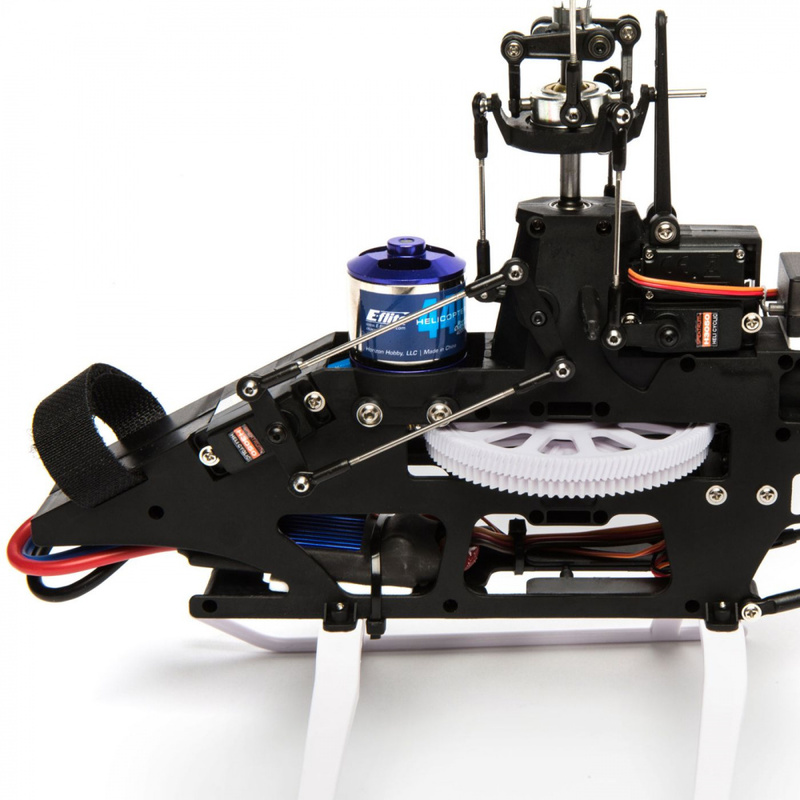 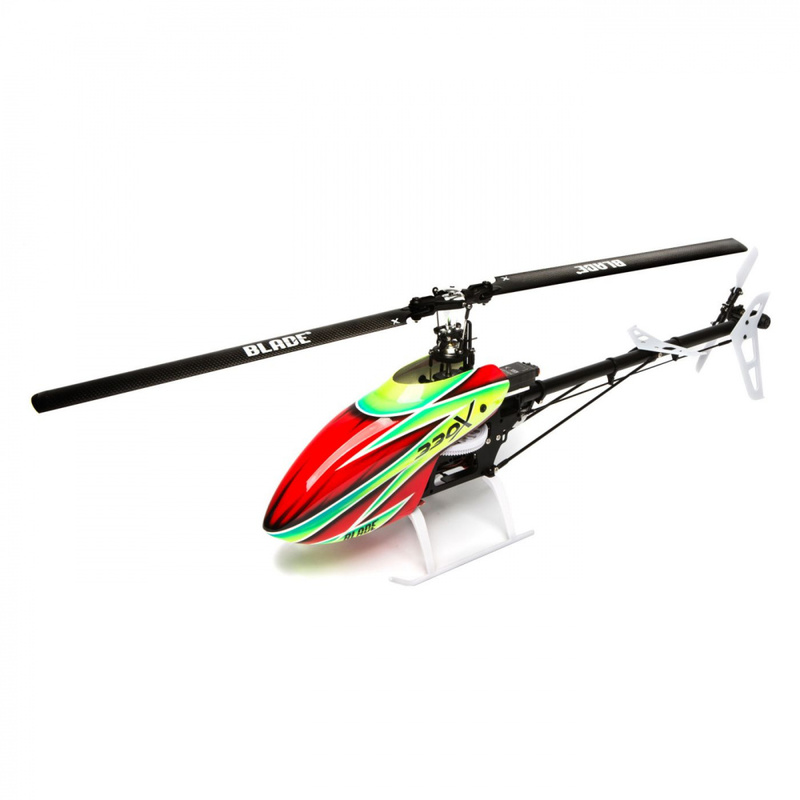 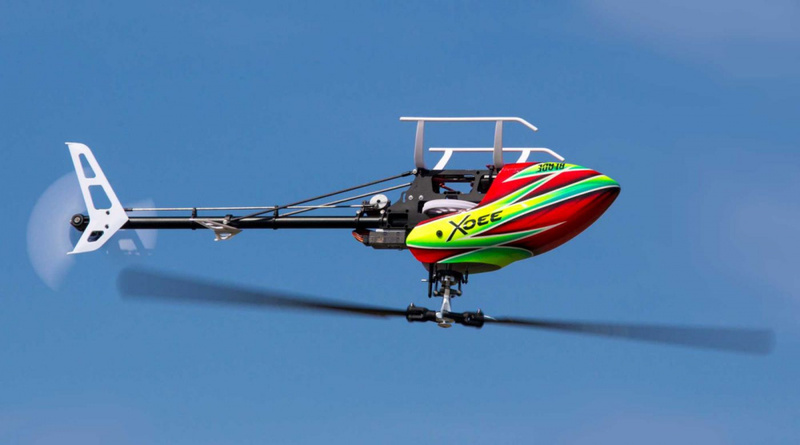 Included 325mm carbon fiber main rotor blades provide clean precise control. 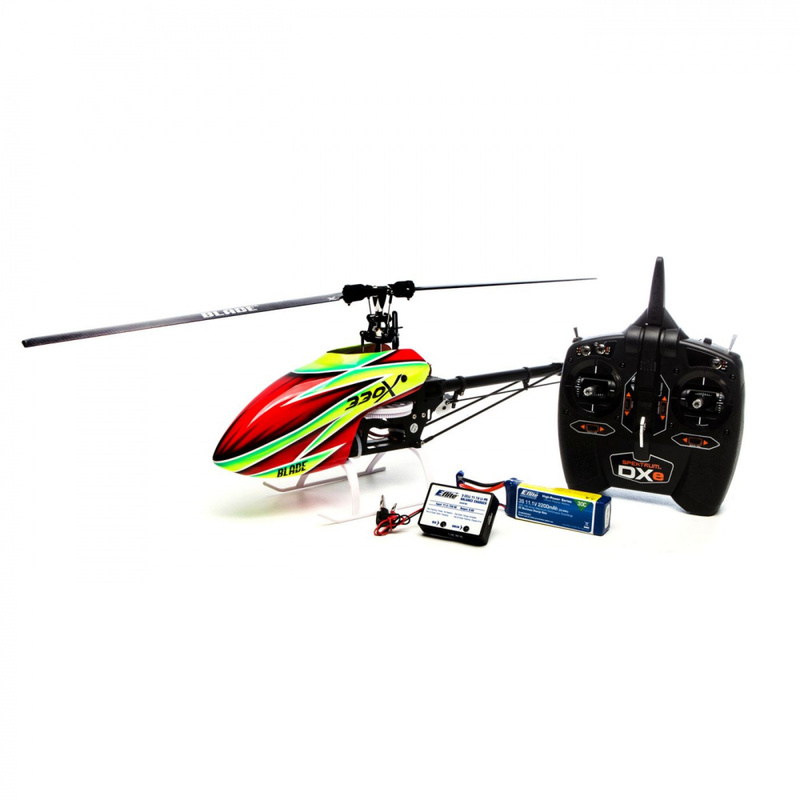 The 30C 2200mAh 3s flight battery provides exceptional 4-6 minutes of flight time, while the included charger will get the user back up in the air in no time. 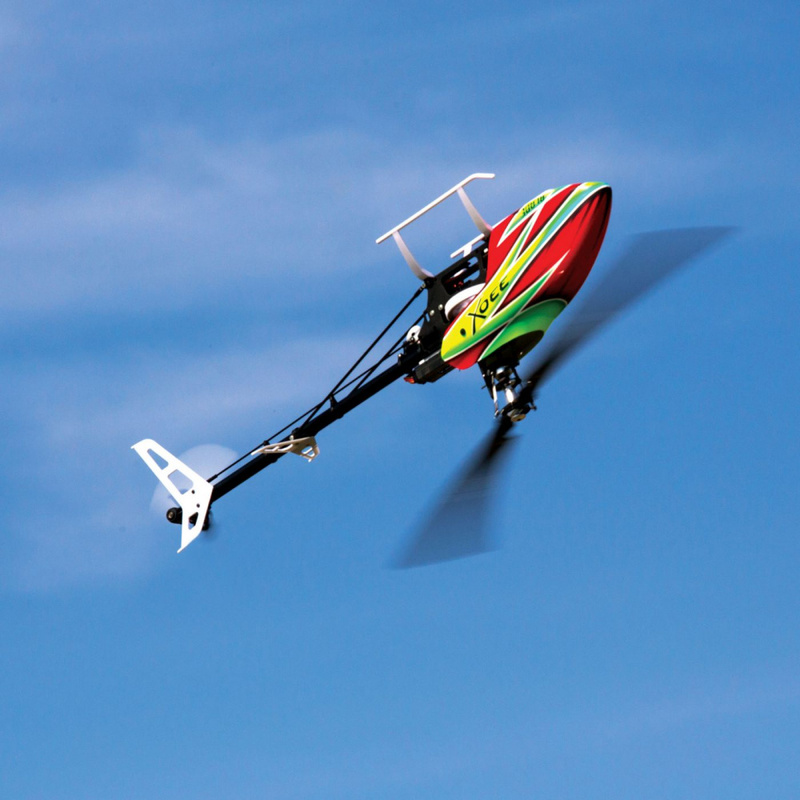 Bright new design in an airbrushed fiberglass canopy.